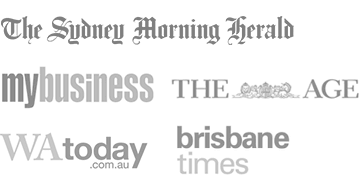 Brisbane Car Brokers is Brisbane’s largest independent new and used car broker. 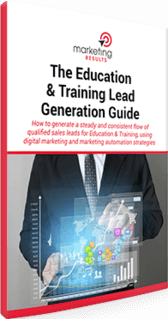 Maximise lead volume, lead quality and total ROI from Google AdWords. Maintain high visibility in organic (“free”) Google rankings. 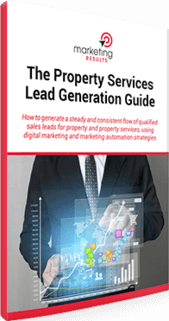 Increase enquiries and sales while keeping a lid on marketing costs. Outsourcing generation to allow the owner to focus on his core business. Set up tracking and analytics to differentiate paid search traffic and conversions from natural search (and other sources). Rebuilt Google AdWords account: added adgroups, keywords, ads – and reduced wasted clicks through precise keyword research and addition of negative keywords. Search Engine Optimisation: on-page optimisation and link building to secure #1 rankings for major “money terms”. 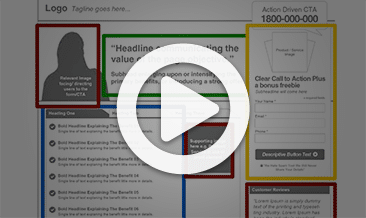 Custom landing page and copywriting designed to increase response and qualify out unqualified enquiries. Strategic planning and co-ordination of online marketing activities to drive long-term success. Total lead volume up by 82%, with less variability from month to month. #1 Search Engine rankings gained and maintained for top “money keywords”. 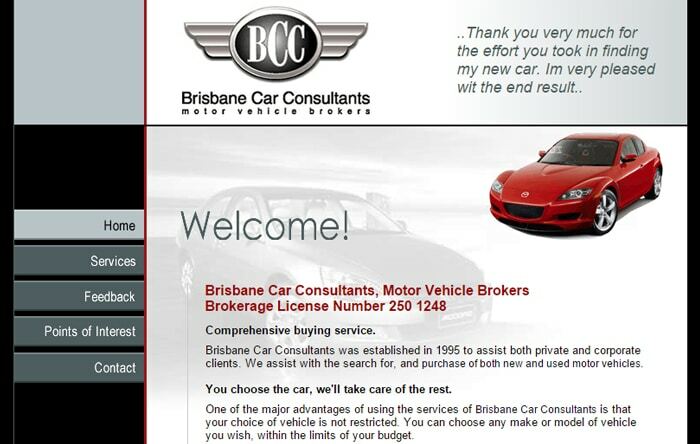 Complete management of web strategies for Brisbane Car Brokers so they can get on with what they do best. “Before contacting Marketing Results, my Internet marketing was actually going pretty well, but I wanted to ensure it was managed ongoing in order to maximise returns. The question was: which Internet marketing company to choose. I had heard from some colleagues that Marketing Results had a good reputation in the industry so I gave them a call. They seemed to know what they were talking about and recommended starting with Google AdWords optimisation. The results were almost immediate and I went on to engage them for other things including design enhancements, copywriting and SEO. I like the mix of strategy and implementation offered by Marketing Results, but most of all I like the results. A strong improvement in lead volume means I can focus on growing the business.